‘ If you are looking for perfect safety, you will do well to sit on a fence and watch the birds; but if you really wish to learn, you must mount a machine and become acquainted with its tricks by actual trial ’– Wilbur Wright, inventor and builder of the world’s first successful airplane which flew in 1903 – for 59 seconds, over 852 feet! Whereas once upon a time farmers marketed their maize through a government regulated single channel marketing system, nowadays there is no intervention and the maize price is determined entirely in the market place according to the laws of supply and demand. All participants, both buyers and sellers, are therefore affected by price movements and many unknowns which is the nature of the free market. Price volatility is an identified risk in farming today. This means that the availability of maize must be monitored both locally and globally and the timing of one’s marketing needs to be based on as much information as possible. Part of every farmer’s job nowadays must be to get acquainted with the tricks of trading or else he risks losing potential profits through a lack of knowledge and ignorance. What is this information which will assist a farmer in making his marketing decisions and manage his risks to his best advantage? What have the rains been like in other major grain producing countries like the US, Brazil and Argentina? What supplies of grain are flooding the international market? What countries have experienced drought and thus will not be active in the market? What area has been planted under maize? How much white maize has been planted? How much yellow maize has been planted? What rains have fallen and what are the crop estimates for the season? What potential markets exist across our borders for our grain? What is the supply and demand of maize like in neighbouring states? What is the trading environment like between our countries? What issues may arise, for example whether there is resistance to GMO maize or not. Is the demand greater for white or yellow maize? 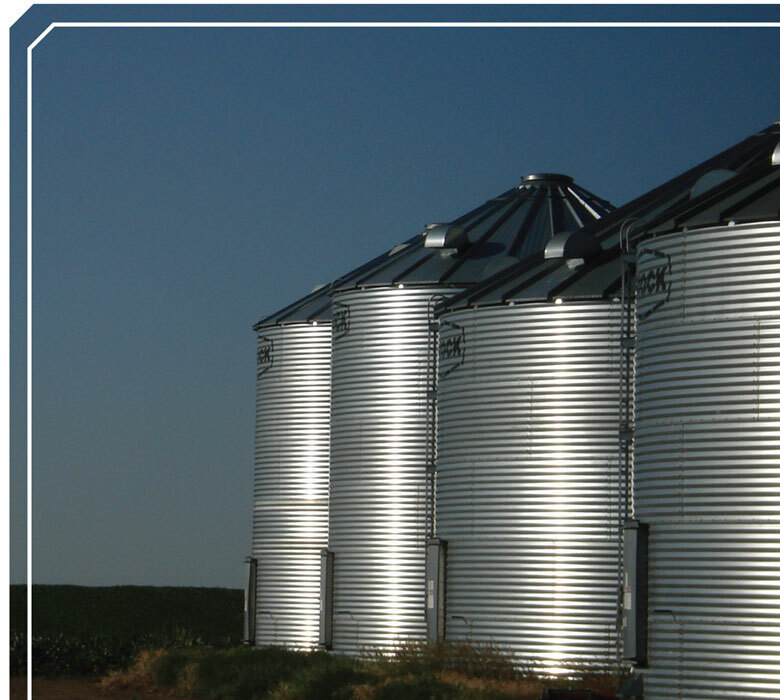 What are the regional preferences in grain consumption? How much food aid is being delivered there presenting a direct competition for our maize? From the outset we have low stocks of grain in the country following a very poor harvest last season. Furthermore, the weather experts have predicted an El Nino season of protracted drought with extreme heat. This means that yields may be lower than normal. price which satisfies both; however it is more usual for farmers to participate in the agricultural futures exchange on the Johannesburg Stock Exchange (JSE) using agents as has been discussed in more detail previously. This is known as hedging your price risk. b. That the price will climb even higher and you have ended up selling the little crop you have at a lower price than necessary. So, if you do sell, rather fix smaller portions of your crop, as the season progresses in an effort to get the best possible average price for your crop. 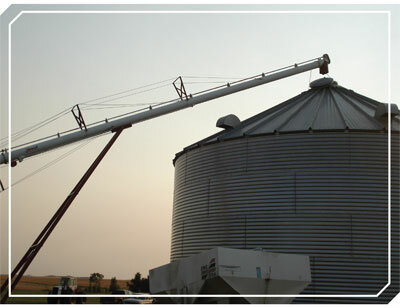 There are also mechanisms available through your grain traders which enable you to establish a minimum floor price. This means you can still benefit from price increases and if it does rain and the bottom falls out of the price, your price can’t be lower than the floor price you have already fixed. This tool is useful in that it empowers you to budget more effectively going forward, as you already know what your minimum price will be. Again it is important to sell your crop in small batches. There is too great a risk to sell a 3 t/ha crop at the outset of the season and risk the possibility of only harvesting 1 t/ha. You WILL be liable for the shortfall of the other 2 t/ ha which you need to fill that contract you entered into and you may end up having to buy the most expensive grain in the market to do so – which defeats the whole object of participating in the agricultural derivatives market. – Charles Lindbergh, the first pilot to fly nonstop from New York to Paris in 1927. Knowledge is power and CAUTION is the name of the game! TALK to the experts throughout the season and pick other more experienced farmers brains too…but in the end the DECISION and the RISK are yours alone. Inexperience should not deter you, but rather start slow and small and learn the tricks of the trade. Article submitted by Jenny Mathews,Pula Imvula contributor.